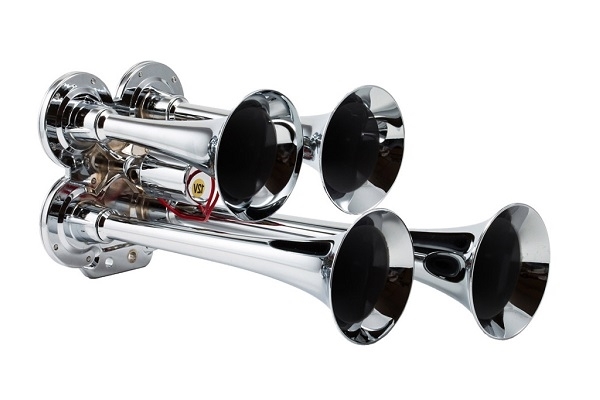 Want a train horn on your car but don’t have the space? 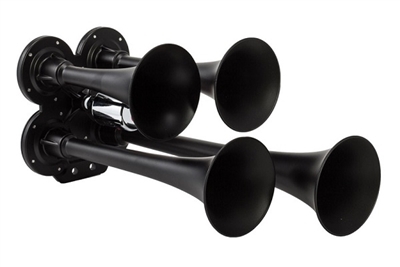 The Kleinn model 141 quad air horn delivers devastating sound with compact, easy to install construction. This air horn can fit in almost any vehicle and deliver the big time loud air horn sound you need. Easy to fit and extreme sound; these loud air horns are the complete package.